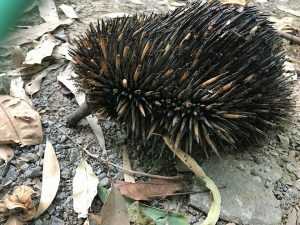 It is a well discussed topic that the echidna is a heterothermic mammal – meaning they can regulate their temperature as an adaptation for survival. They are the oldest mammal – a monotreme, having survived the times. 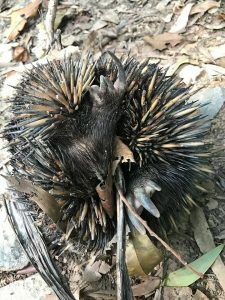 It is believed the echidna can drop its body temperature during a wildfire and this is a mechanism that allows it to survive for several reasons.This one was spotted by Firecraft on a hike recently up Macalister Range behind Panguna Valley. 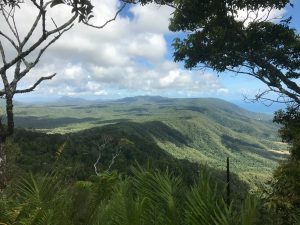 ← Is the Great Bowerbird a seasoned fire manager?